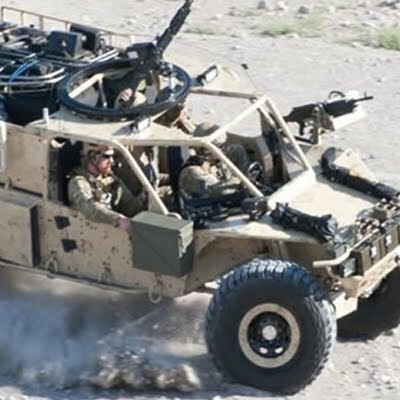 Puro Off-Road, Baja California Sur based independent desert racing news eZine - #1 English language internet Off-Road Baja racing source of motorsport racing-news - during events almost live - by webcasts via social media syndication tools and our editors and contributors. Located in La Paz, the city dubbed "the world capital of Off-Road Racing"
We publish not only race info from the big Baja races but we also cover local events like the Dos Mares 500, Coyote 300, Pueblo Magico 300, Loreto 400 or Costera 250. These desert races in the southern half of the Baja peninsula are very popular with the local racers and attract a fair number of racers and race teams from up road as well. 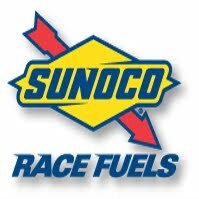 Puro Off-Road racing usually has an on-site correspondent at these desert races as well as inside sources with multiple race teams participating in the respective competition. These connections give us the ability to provide race fans with the latest race news. On a regular basis we also post timely after race finish images in our racing gallery with stunning action shots. The Baja 1000 belongs without a doubt in the same category of motor racing competitions as several other big name motor-sport events such as the Indianapolis open wheel racing at the “Brickyard”, the 24 hours endurance race 24hr de Le Mans in France, the Monte Carlo Formula One City Grand Prix in Monaco or the Daytona 500 Nascar racing. Celebrating its 45th anniversary in 2012 "The Mille" – as often dubbed by the Mexican race fans – this great competition of Baja racing reflects its rich history and importance in the desert racing world. In simple words, the Baja 1000 is the grand-daddy of all desert races! One can consider the other big Baja races like the Baja 500 and the San Felipe Baja 250 as "off springs" of the 1000! Throughout the years this Baja 1000 off-road competition attracted many entries of the famous and fast. 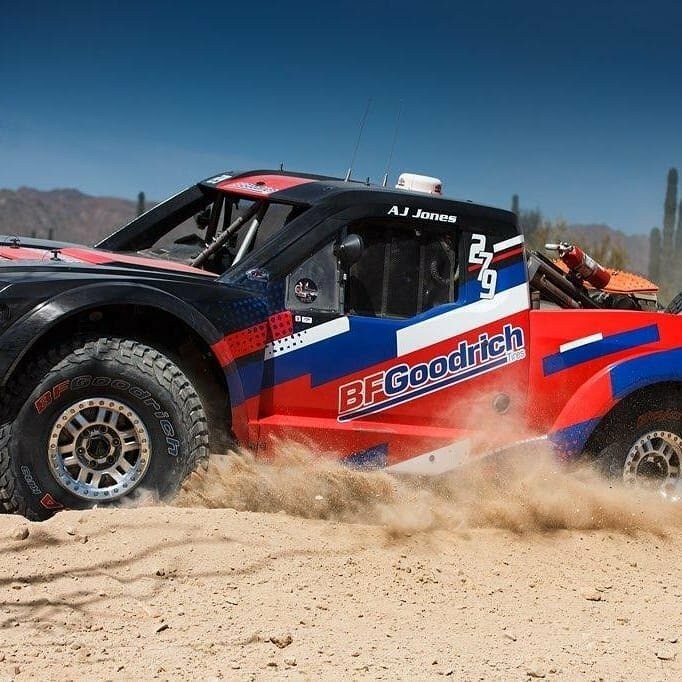 Almost every big name in U.S racing has given it a shot to compete in this tough off road race in Mexico. Racing the Baja Peninsula in its full length is a test for both man and machine! It reads like a "Who’s Who" in racing celebrities when viewing the list of participants who have tried the Tijuana to La Paz route originally suggested by Bud Ekins 1962 to American Honda for a reliability long distance run. Dave Ekins (Bud’s brother) and Billy Robertson Jr. agreed to perform the trip for American Honda in 1962 with a first official timed run of 39 hours 56 minutes. The Baja 1000 race can be considered alive from 1967 with the run by Bruce Meyers using his original prototype buggy called "Old Red" in an attempt to break the record set by Ekins in ’62. Over the years competitors who have given a shot at the toughest 1000 miles off-road desert race in the world, have included Rod Hall, Parnelli Jones, Walker Evans, James Garner, Steve McQueen, Patrick Dempsey, Danny LaPorte, Jesse James, Malcolm Smith and Mickey Thompson – just to name a few. In past years the Baja 1000 organizer SCORE Intl. alternated the race track each year between a loop course on the northern Baja (start and finish in Ensenada) and a point to point race from Ensenada to the southern Baja (finish line either in La Paz or Cabo San Lucas). Both the 2008 and the 2009 Baja 1000 have been held on the northern Baja as a loop-race. The decision for the 2009 Tecate SCORE Baja 1000 to be held a consecutive year at the norther part of the Baja was made considering the general economic situation as it downsizes the financial burden for racers and race teams by reducing the larger logistics that a point to point race requires. In 2010 the Tecate SCORE Baja 1000 will be a so called point to point race from Ensenada to La Paz. Racers refer also to a "peninsula run" in that case. vvvThe above introduction to P.O.R. gives you a rough frame work of what this website is all about. 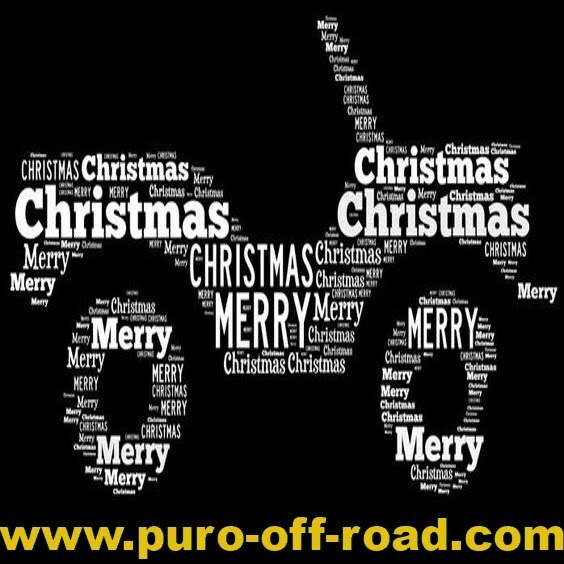 We at Puro Off Road have seen all these races during the course of our "motor-sport craziness", we know many race pilots and riders and we are aware of the exciting life of the racers/pilots. We also know about the demands off-road race fans have that love the desert off-road racing sport! Most of all unbiased racing news! Having participated at championship MX series in Europe and southern California as well as partaken in endurance races like Enduro du Touquet, the e-publisher can claim "dirt roots". Living part time in Baja Califronia and determined to give something back to the off-road motorsport and the race fans, he started the Baja Puro Off Road racing news website a few years back as the logical choice!